We know from experience that a growing number of consumers are looking for non-carbonated beverage options and until recently, bottled drinks have been the best way to provide those options. Bottled water, fruit drinks, and energy drinks are increasingly sold in quick service restaurants and convenience stores. If you’re looking to expand your options, don’t overlook your fountain drink options for offering non-carbonated beverages. The variety of fountain options has grown in recent years, to the point that it is now both possible and quite easy to have a fountain drink machine that serves non-carbonated beverage options. Many convenience stores and restaurants have found that being able to offer guests a mix of carbonated and non-carbonated options is optimal for their image and business success. This vast selection of non-carbonated beverage options offers consumers of all types the ability to enjoy healthier drink options with their meals at a reasonable cost. And while the cost to the consumer is lower than the cost of the bottled drinks, the profit to businesses is higher than if the consumer purchased a bottled drink, making the addition of these non-carbonated beverage fountain options a win for all parties involved. Non-carbonated beverages are currently experiencing massive growth in terms of availability in fountain machines. In fact, non-carbonated drinks are currently the fastest growing category of drinks in fountains. This isn't because consumers are specifically seeking out drinks without carbonation, we all still love our soda. The main reason for this increased growth is that more consumers are looking for healthier options that are also tasty and offer a unique experience. 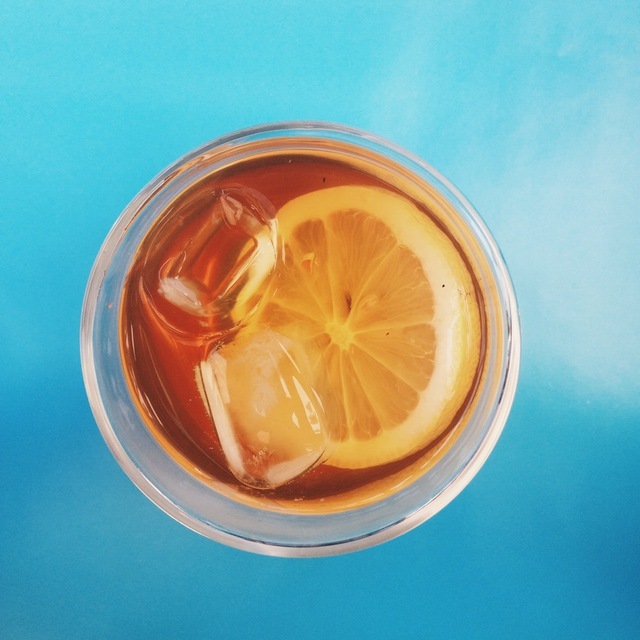 Consumers seeking low-in-sugar, real sugar, and healthier options are simply starting to gravitate towards various beverage options that are more widely considered healthier, including tea, water, and fruit drinks. While higher sales of these types of drinks in fountain machines may reduce the sales of bottled versions of these types of drinks, convenience store and restaurant owners tend to see a higher profit on fountain drink sales. Non-carbonated fountain options are great for your business, the more options you have that can cater to specific desires, the better. If you already have a fountain machine in your business, switching the products you offer is pretty simple. When you decide which non-carbonated fountain beverage options you’d like to offer, simply speak with your supplier to start ordering these new products. If your current fountain flavors are selling well and you don’t want to make too many drastic changes in what you’re offering, that’s okay. Many establishments simply choose to add a second smaller fountain machine, or “tea tower” that offers various non-carbonated options that some of their consumers and guests prefer. Other businesses choose to make an investment in non-carbonated fountain options and upgrade to a larger fountain machine that can hold more flavors, rather than remove options or add a second machine. Just because you decide to add non-carbonated beverage options to your selection of drink options, does not mean you need to decrease or stop providing carbonated drinks – you will certainly still have a large number of consumers who prefer those options. Non-carbonated beverages are simply an option that continues to increase in popularity. They are growing at a rapid enough rate that offering them to consumers is another new way to further expand the way your business profits from fountain drinks.